Life tends to be unpredictable. It is primarily because of that reason that insurance exists, in order to cover you in case something drastic and unfortunate occurs. It doesn’t even need to be a life-shattering event to warrant insurance coverage – a simple fender can be straightened out with a decent auto insurance policy. When it comes to different kinds of insurance, life insurance is probably the most important. If something unfortunate occurs to you or a loved one, you’ll want to make sure that your spouse, kids, and other relevant people in your life have a sound financial future. Though it’s grave and unsettling to think about this possibility, it’s very important that you’re covered as soon as possible. If you have members of your family who depend on your financial support for their livelihood, then you’re obviously going to need life insurance. A good life insurance policy will replace your income if you pass away, which is especially important for parents of young children who would find it difficult to continue their current quality of life without your continued source of income. If you don’t have any assets to pass on to your heirs, you can still leave them an inheritance through a good life insurance policy provided by Laurel Insurance Partners. After you purchase a life insurance policy, simply name your heirs as beneficiaries. This is one of the best ways to set your kids up for a good financial future and help provide financially when any monetary needs arise. Everyday living expenses are just a part of what needs to be covered financially if you’re no longer around. 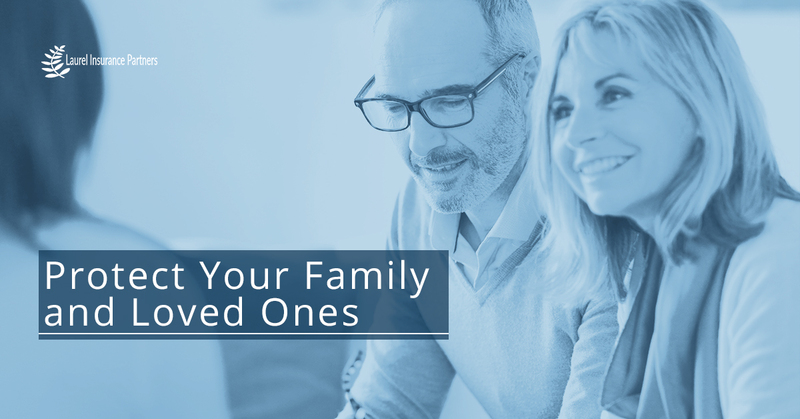 Your family might need help covering any outstanding debts like mortgage payments, credit card payments, and car loan payments, to name a few. The cost of dealing with post-death expenses is also fairly staggering, including things like a funeral, cremation or burial costs – these things can easily run into the tens of thousands of dollars. Like any good parent, you’ll want to make sure that your kids are well-taken care of when you’re no longer in the picture. Additional financial coverage is essential for things like starting a new business, getting married, or going to college. There’s no telling what happens when we’ll pass away. Naturally, no amount of money could ever replace a human life. More than anything else, though, a good life insurance policy can help provide your family and loved ones protection for the uncertainties in life. Without a doubt, a good life insurance policy can help bring you a peace of mind. Overall, it’s good to know that your family and loved ones will still be provided for even if you’re no longer around. Again, we know that this is a sobering topic, but it’s necessary to get a quality life insurance policy or the best life insurance you can from your friendly insurance providers at Laurel Insurance Partners. 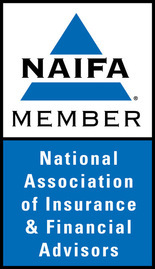 Contact us today for life insurance quotes or other information about the best life insurance policies we can provide.